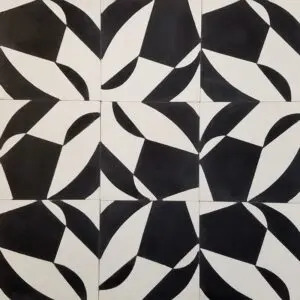 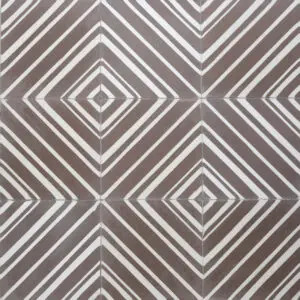 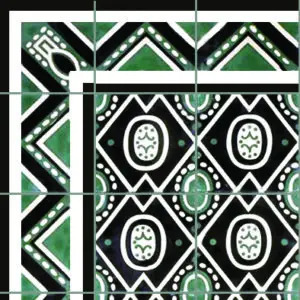 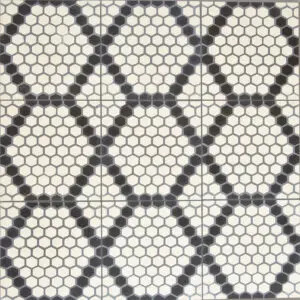 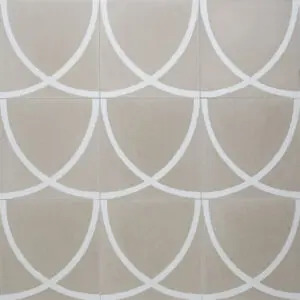 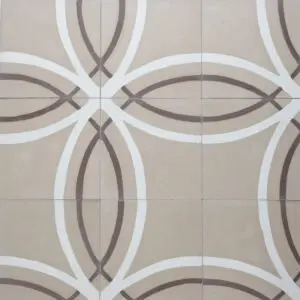 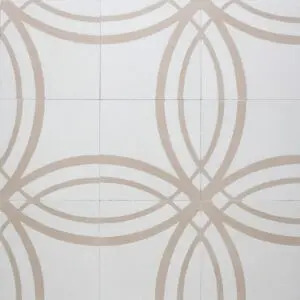 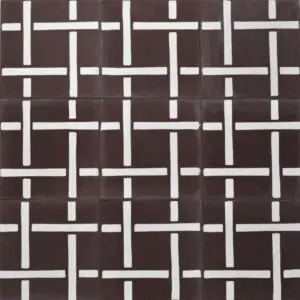 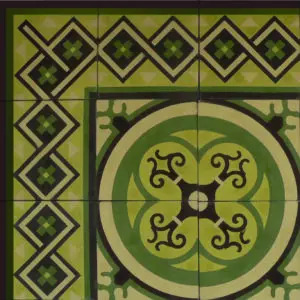 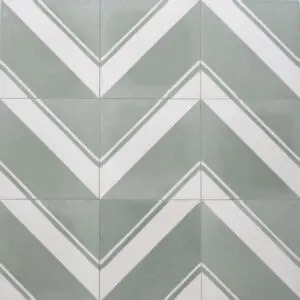 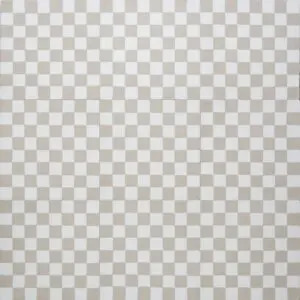 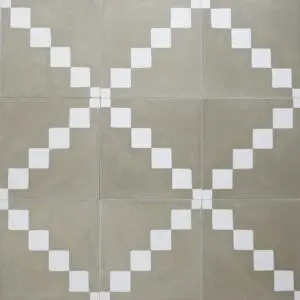 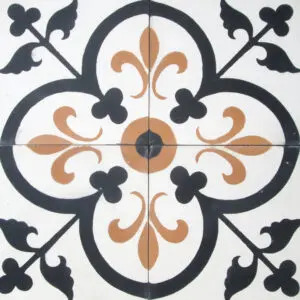 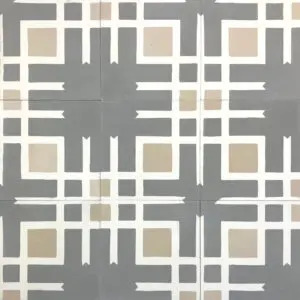 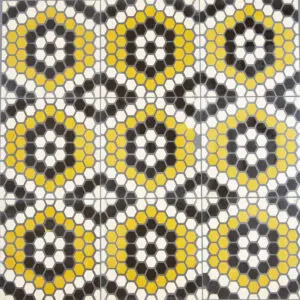 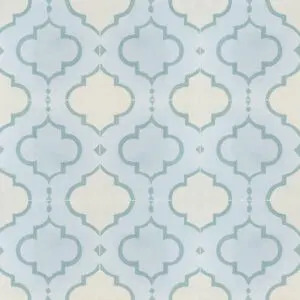 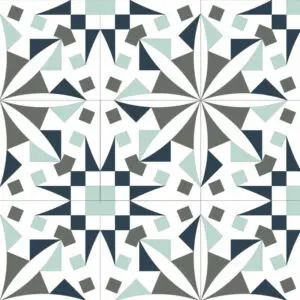 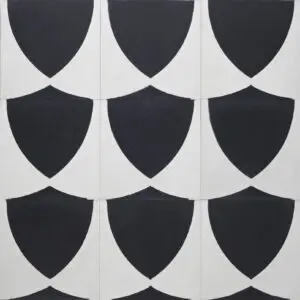 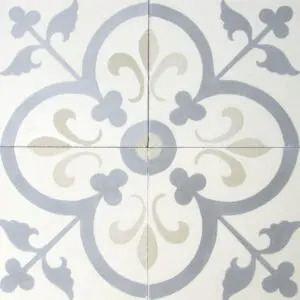 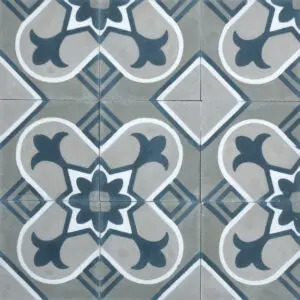 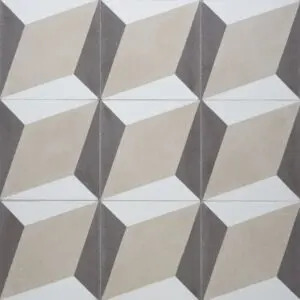 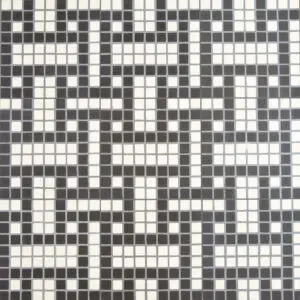 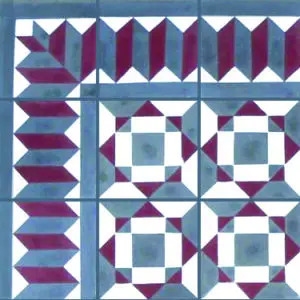 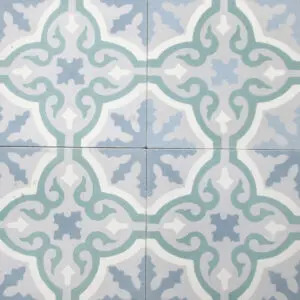 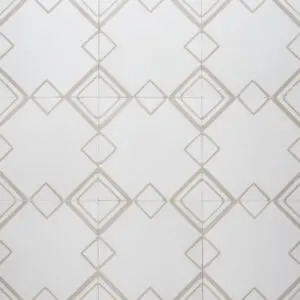 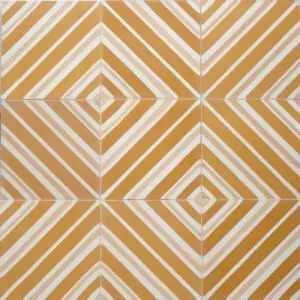 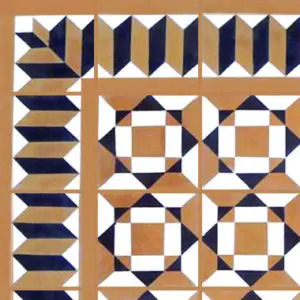 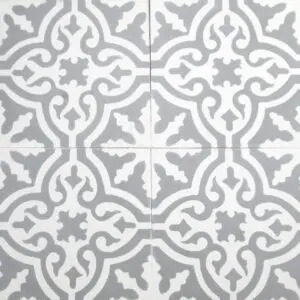 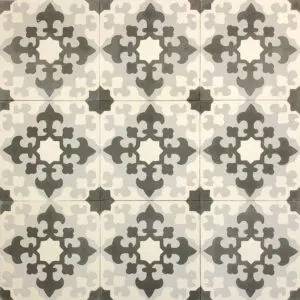 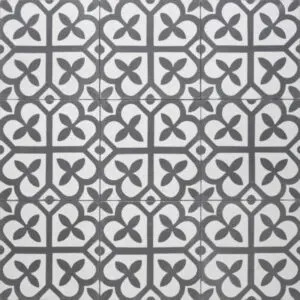 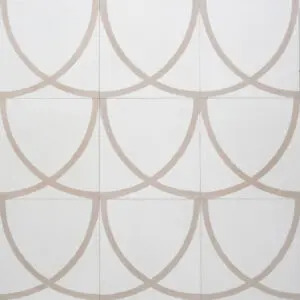 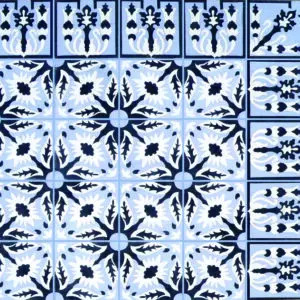 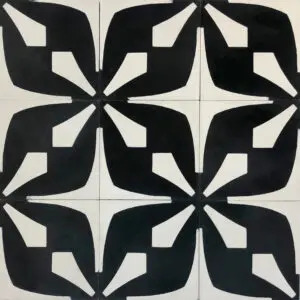 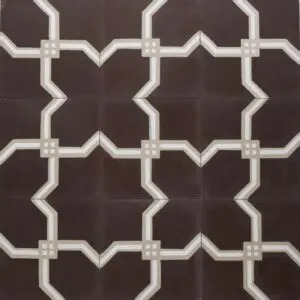 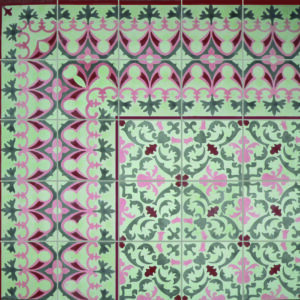 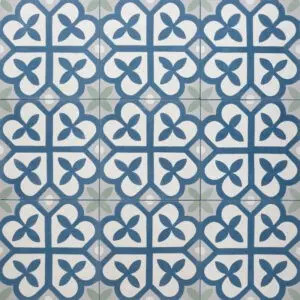 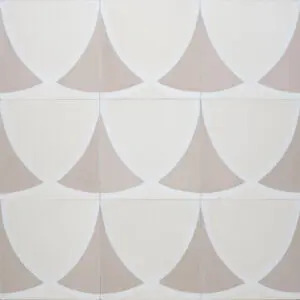 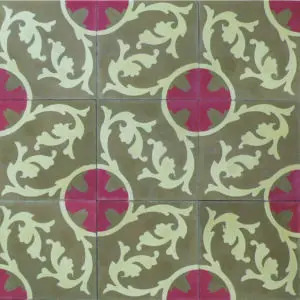 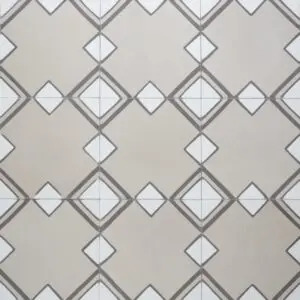 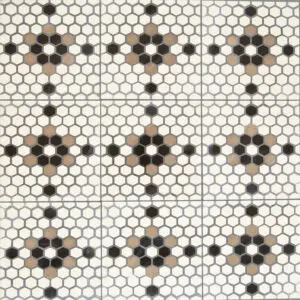 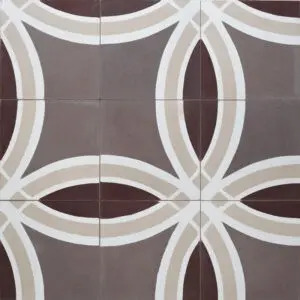 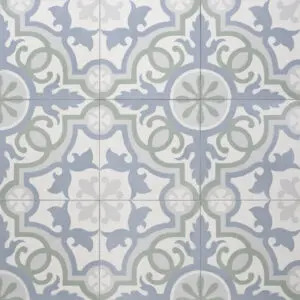 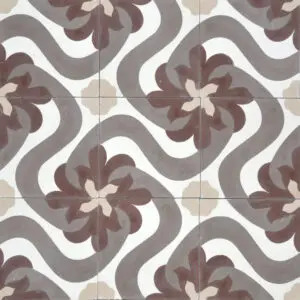 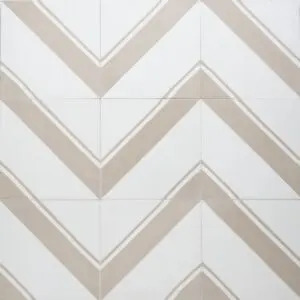 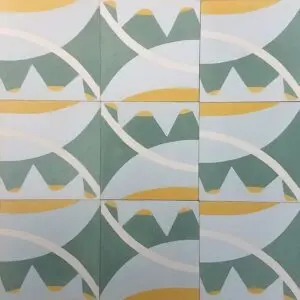 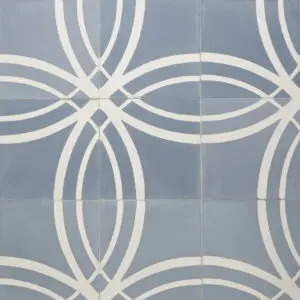 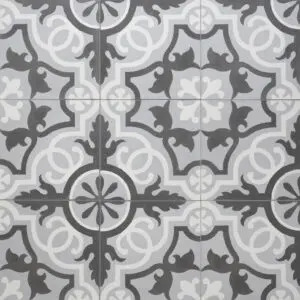 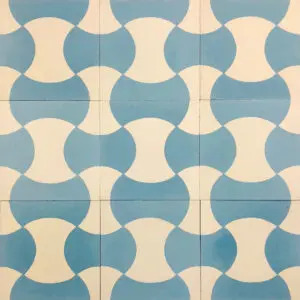 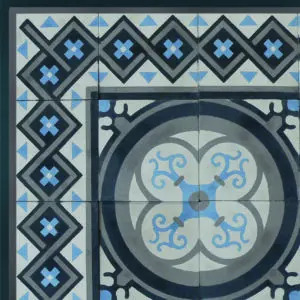 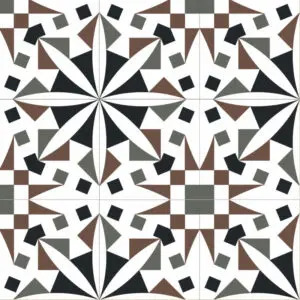 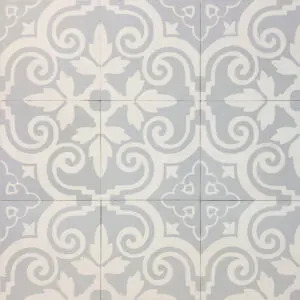 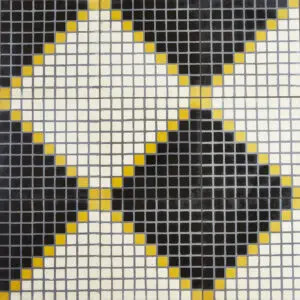 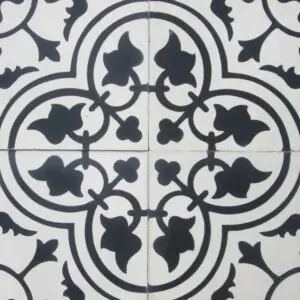 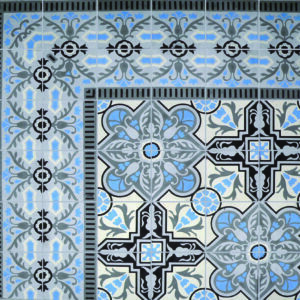 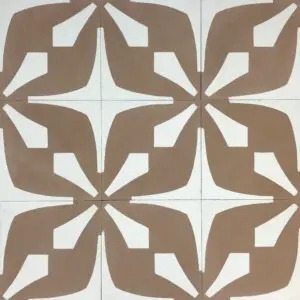 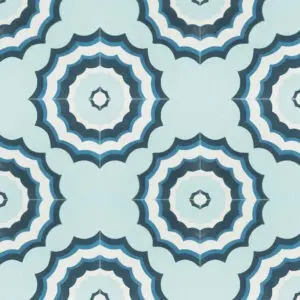 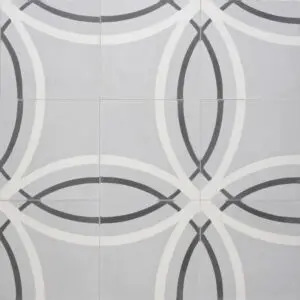 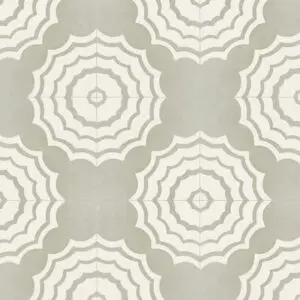 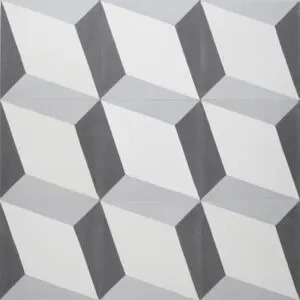 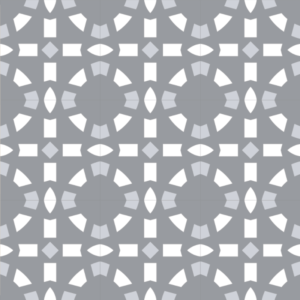 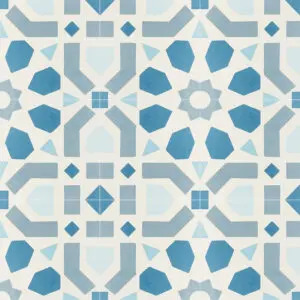 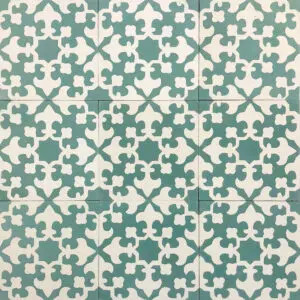 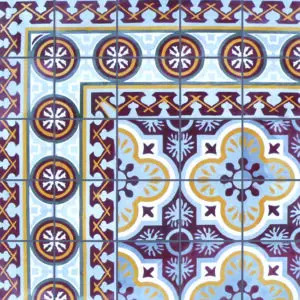 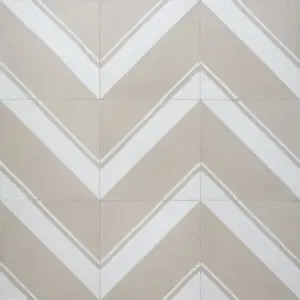 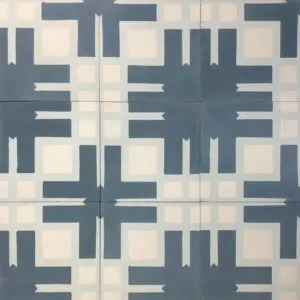 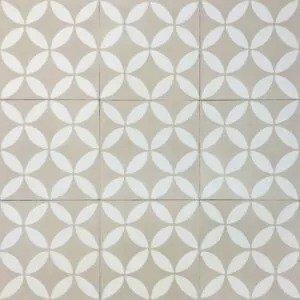 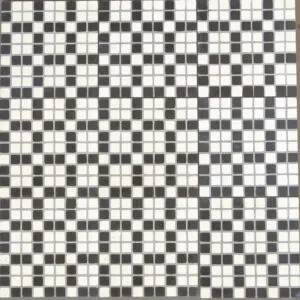 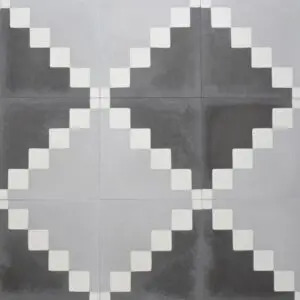 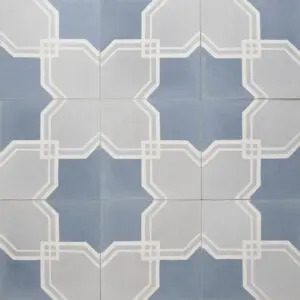 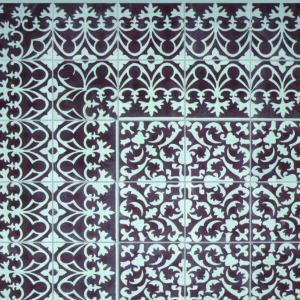 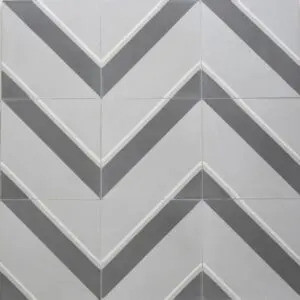 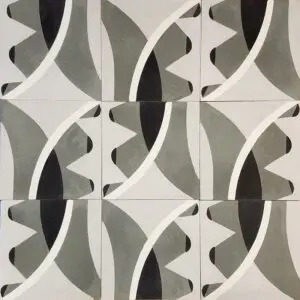 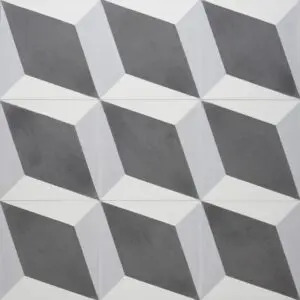 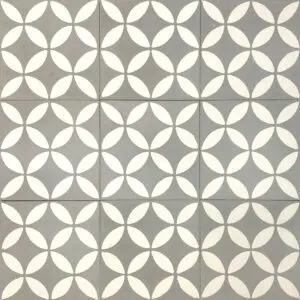 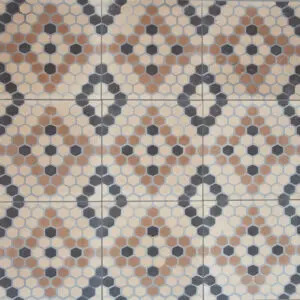 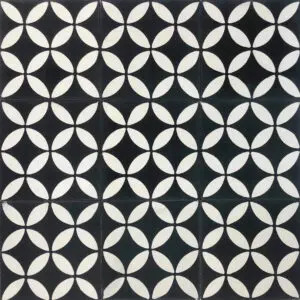 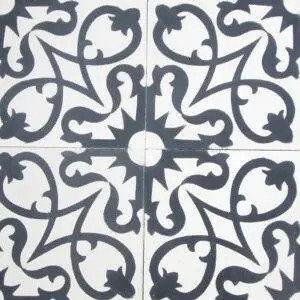 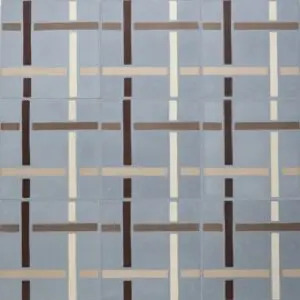 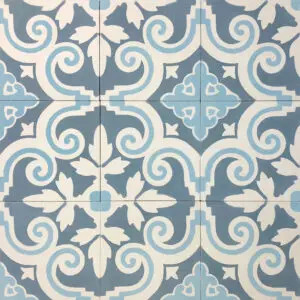 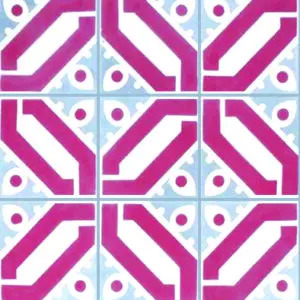 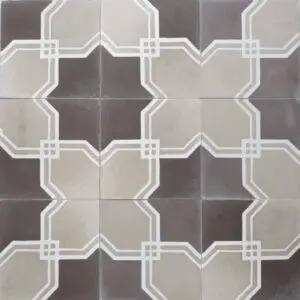 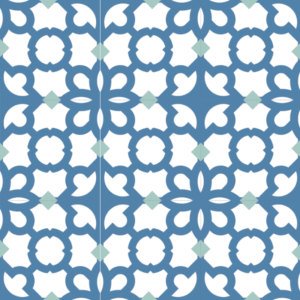 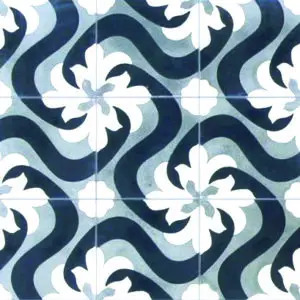 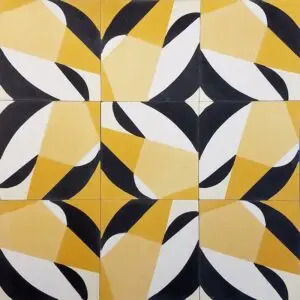 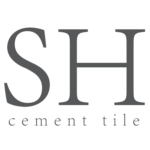 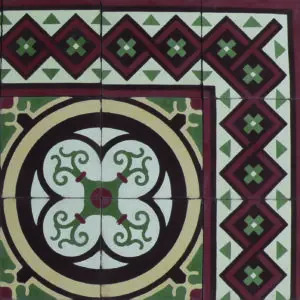 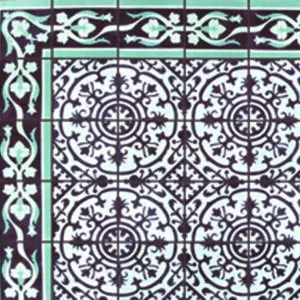 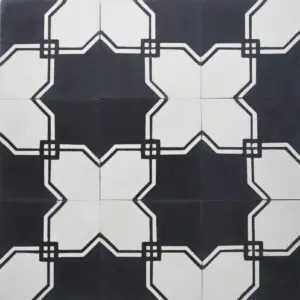 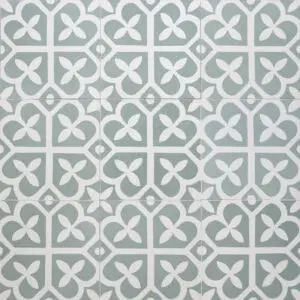 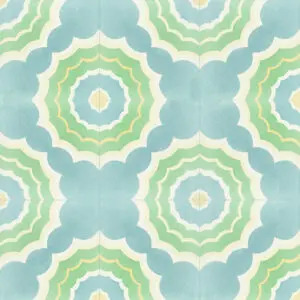 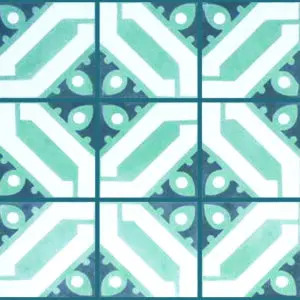 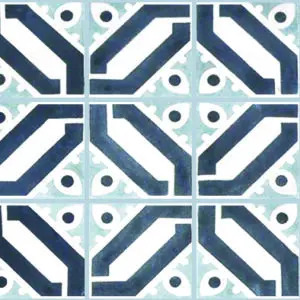 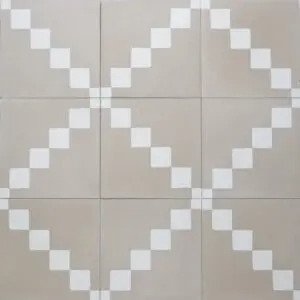 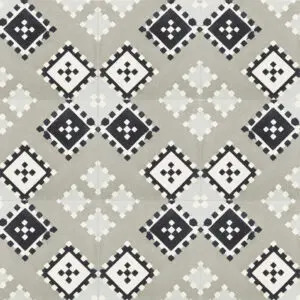 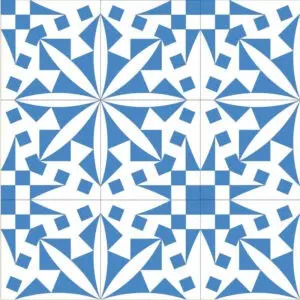 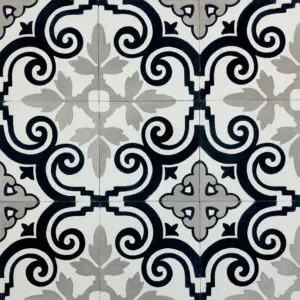 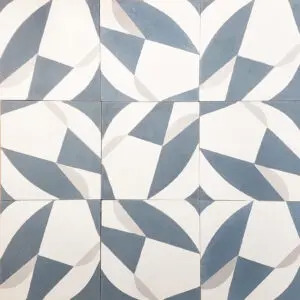 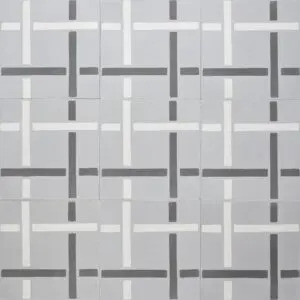 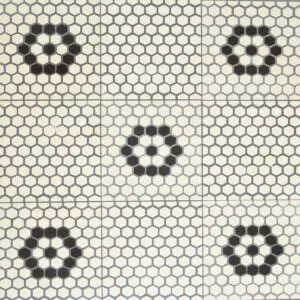 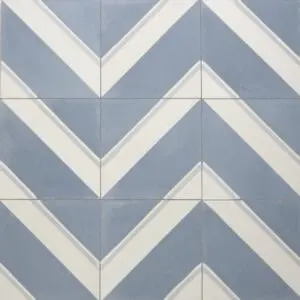 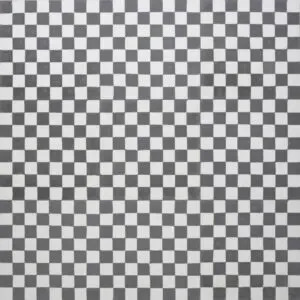 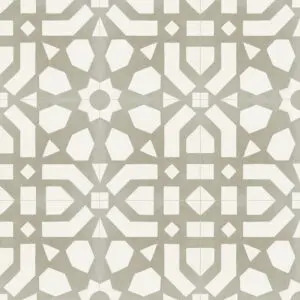 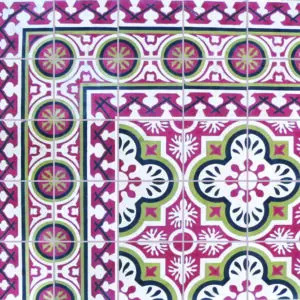 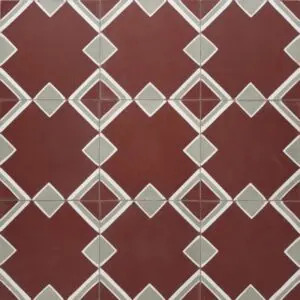 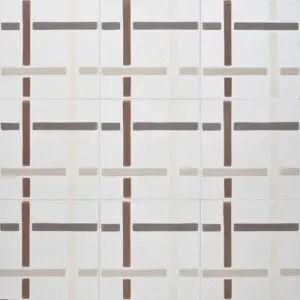 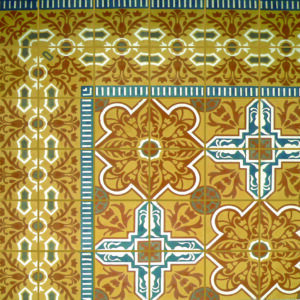 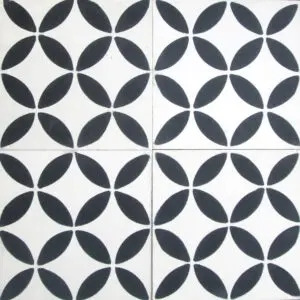 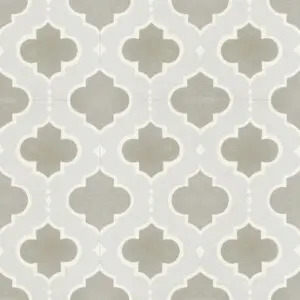 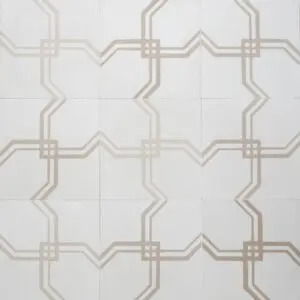 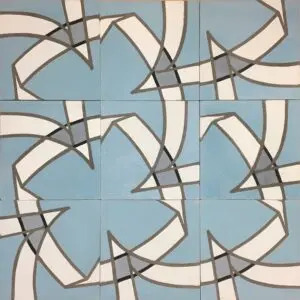 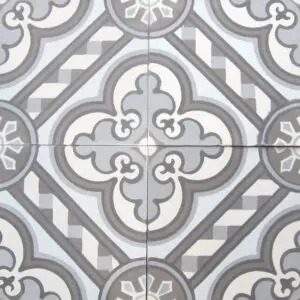 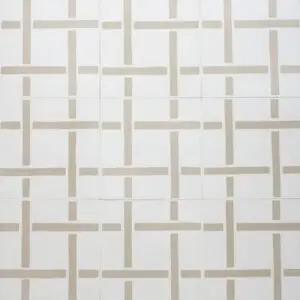 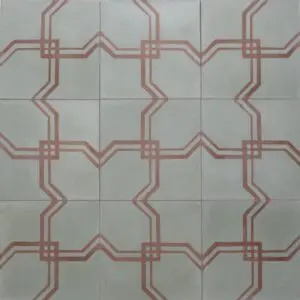 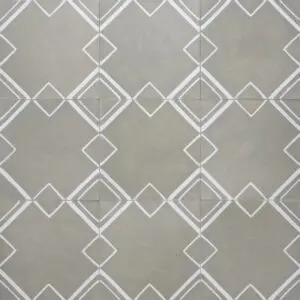 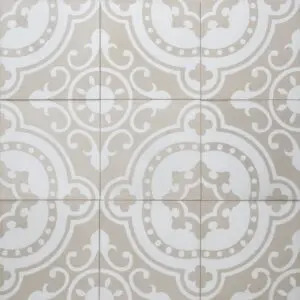 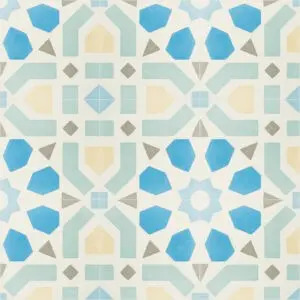 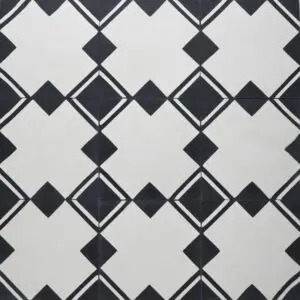 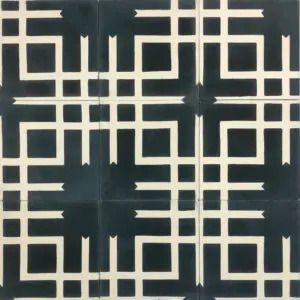 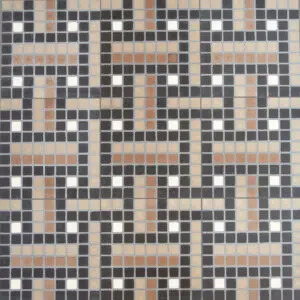 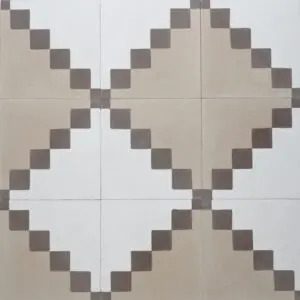 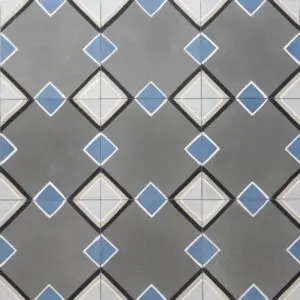 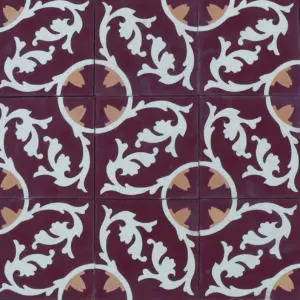 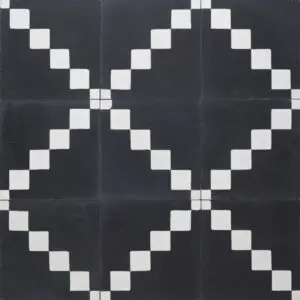 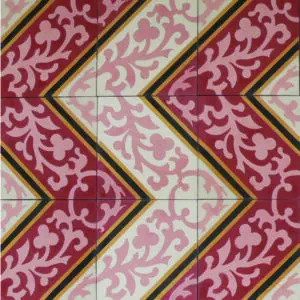 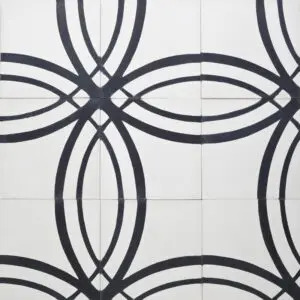 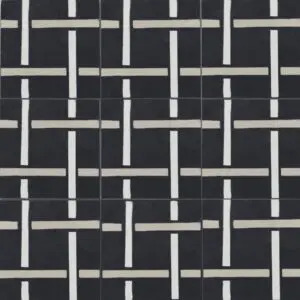 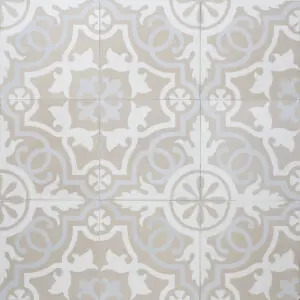 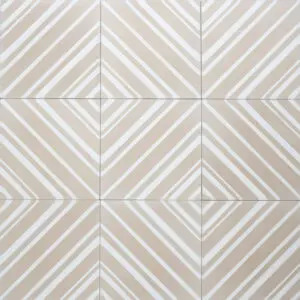 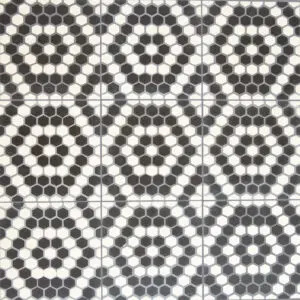 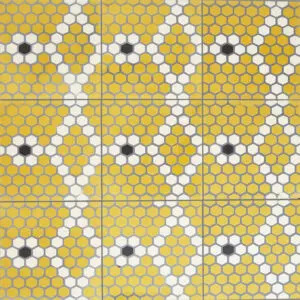 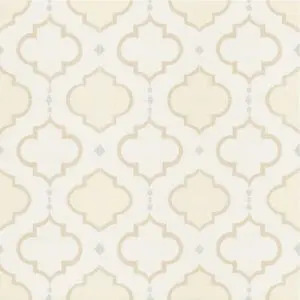 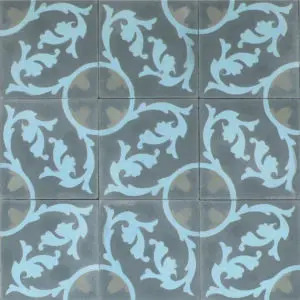 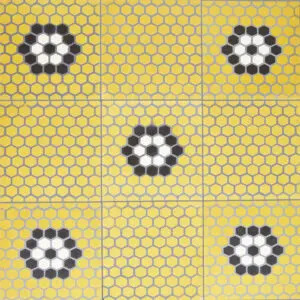 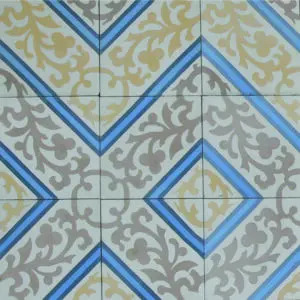 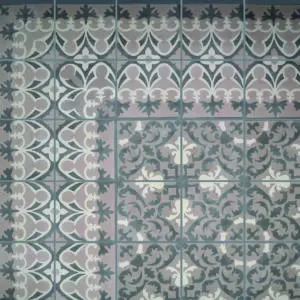 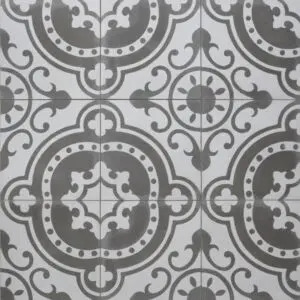 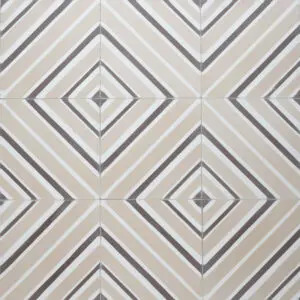 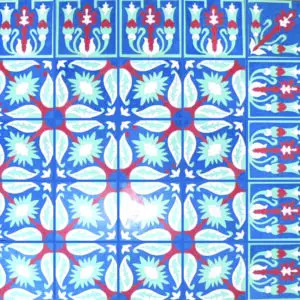 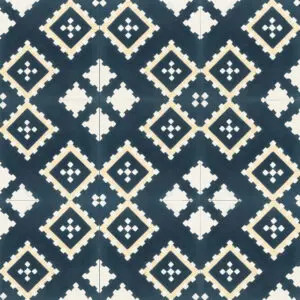 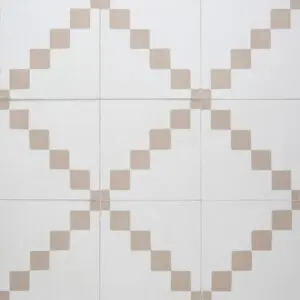 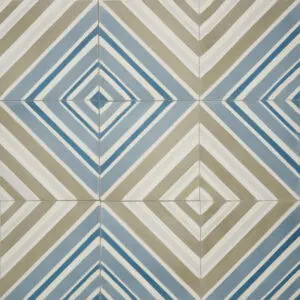 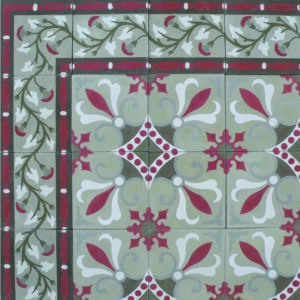 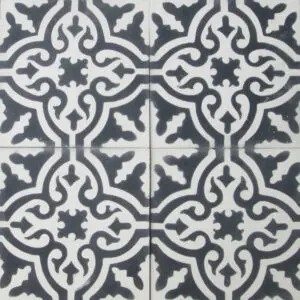 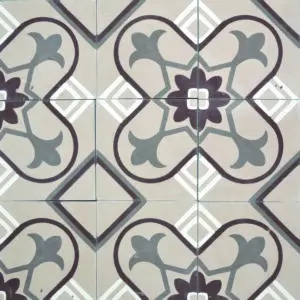 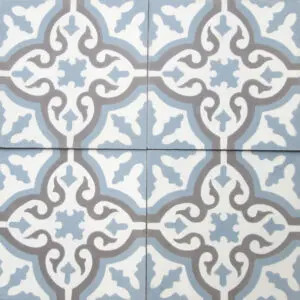 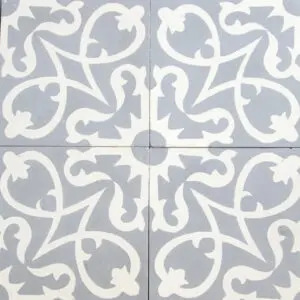 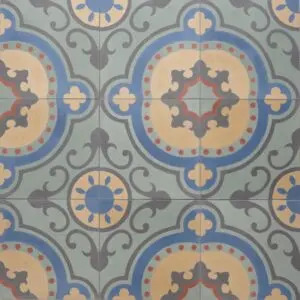 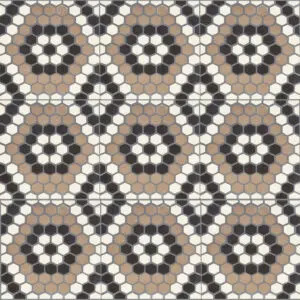 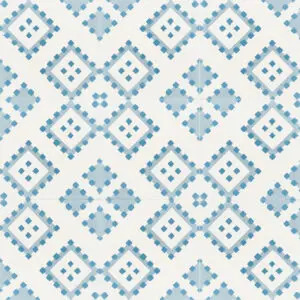 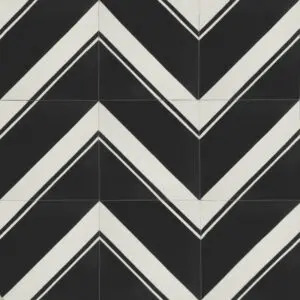 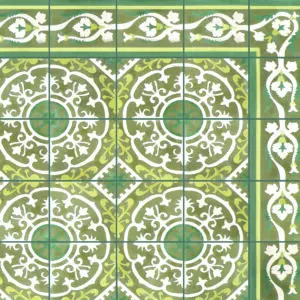 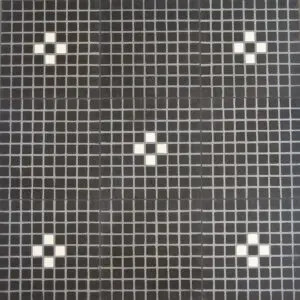 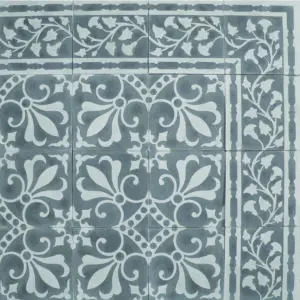 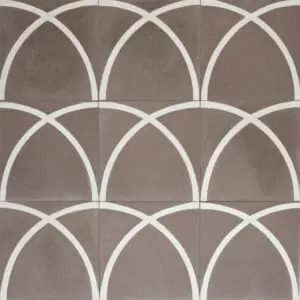 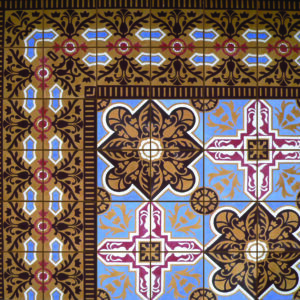 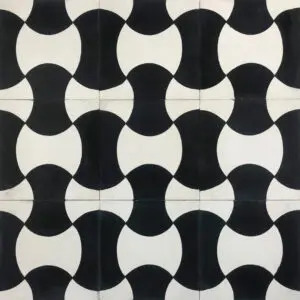 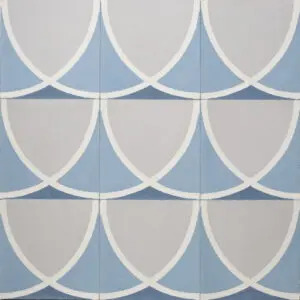 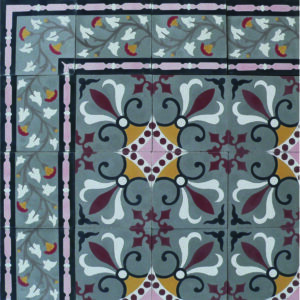 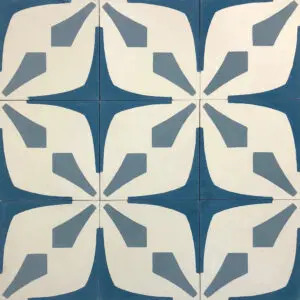 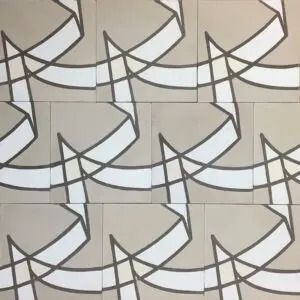 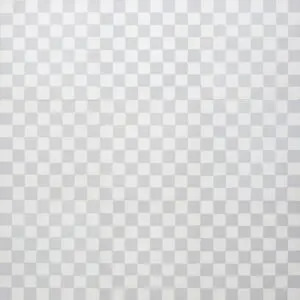 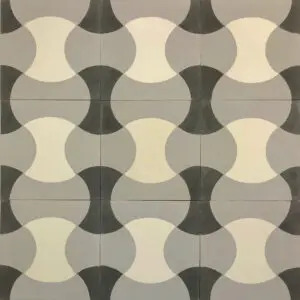 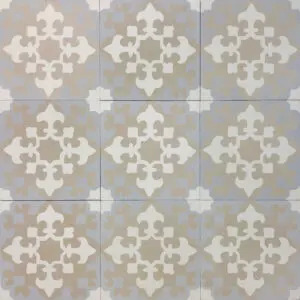 See all the cement tile patterns offered by Sabine Hill ready to order today! 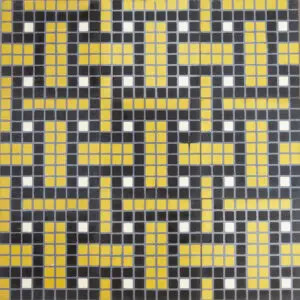 We offer dozens of patterns and each has multiple color options available. 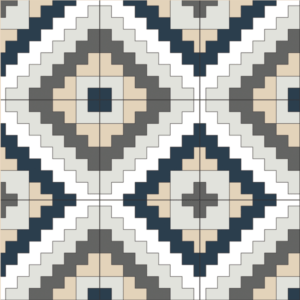 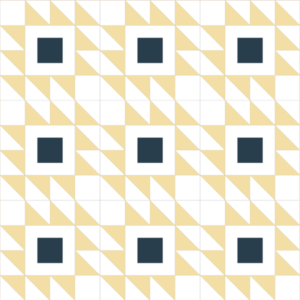 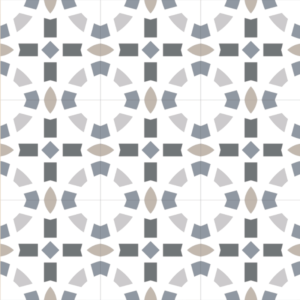 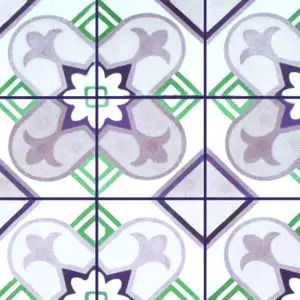 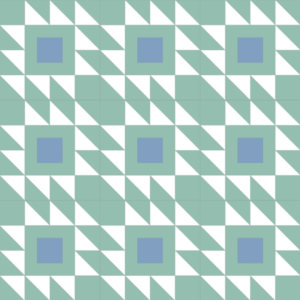 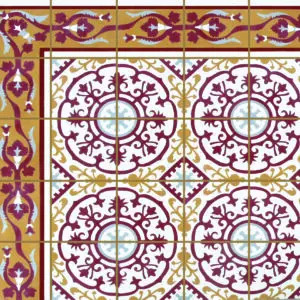 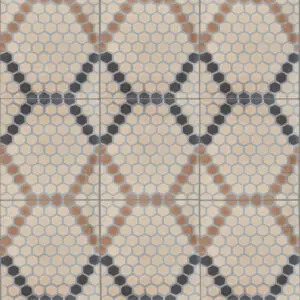 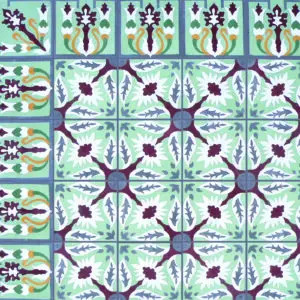 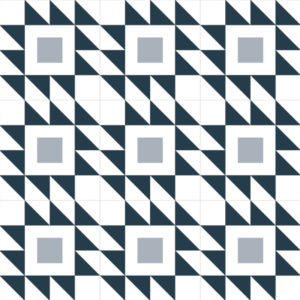 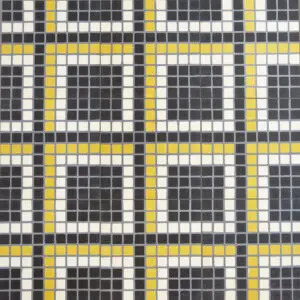 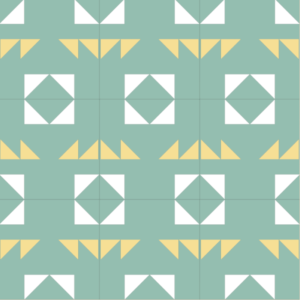 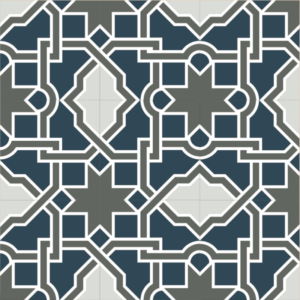 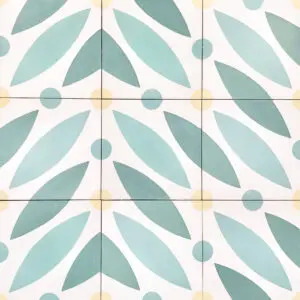 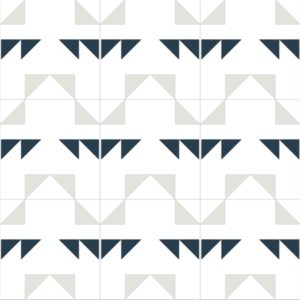 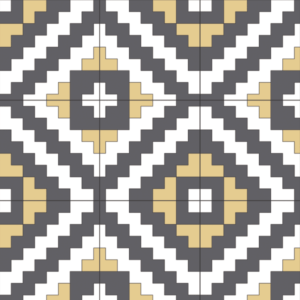 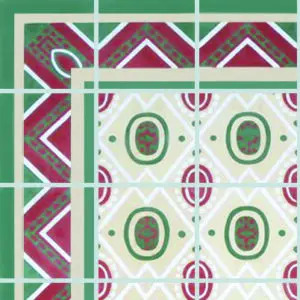 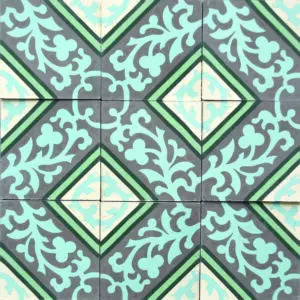 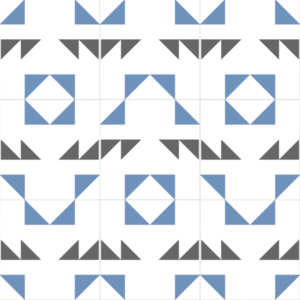 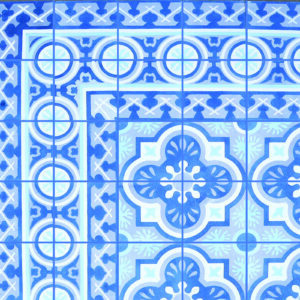 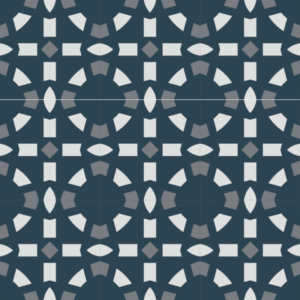 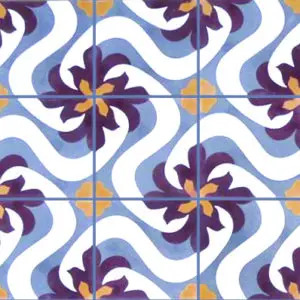 Use our cement tile rendering tool to customize any pattern with your own colors too!